Located at an elevation of 2,600 feet, this windswept mountain vineyard has produced a beautifully structured and age-worthy wine, with firm tannins and generous layers of blackberry and blueberry. 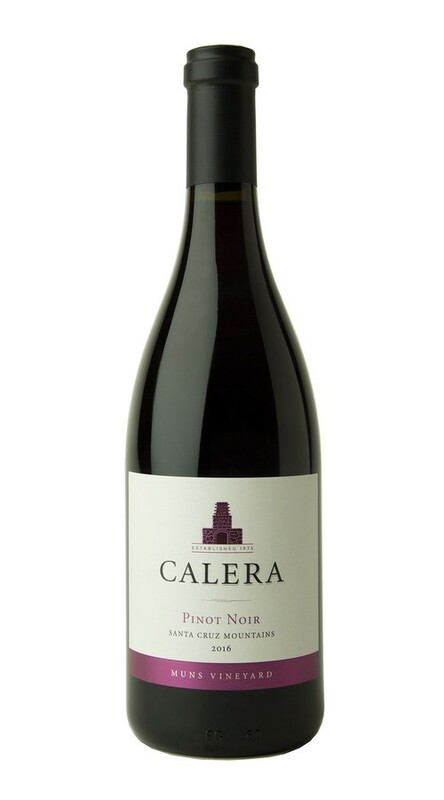 On the palate, the dark fruit flavors mingle with hints of ripe plum, with notes of cracked pepper and anise adding nuance and sophistication. After several years of drought, the winter of 2016 brought significant rainfall which replenished the soils and led to a near-ideal growing season. The rains continued into Spring with budbreak commencing in mid-March. Our Muns Vineyard experienced great vine vigor and growth, with the Pinot Noir reaching full bloom in mid-June. We harvested on September 29th, with our grapes displaying excellent structure and acidity with elegant spice and earthy notes.